How Competitive Is Your Business Online? 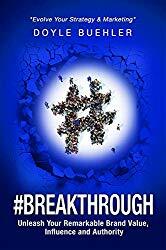 Measure Your Digital Business Strategy Effectiveness Against The Status Quo with the #Breakthrough Strategy Scorecard. Find out where you are and where you need to be to develop your confidence, clarity and certainty in the digital space. 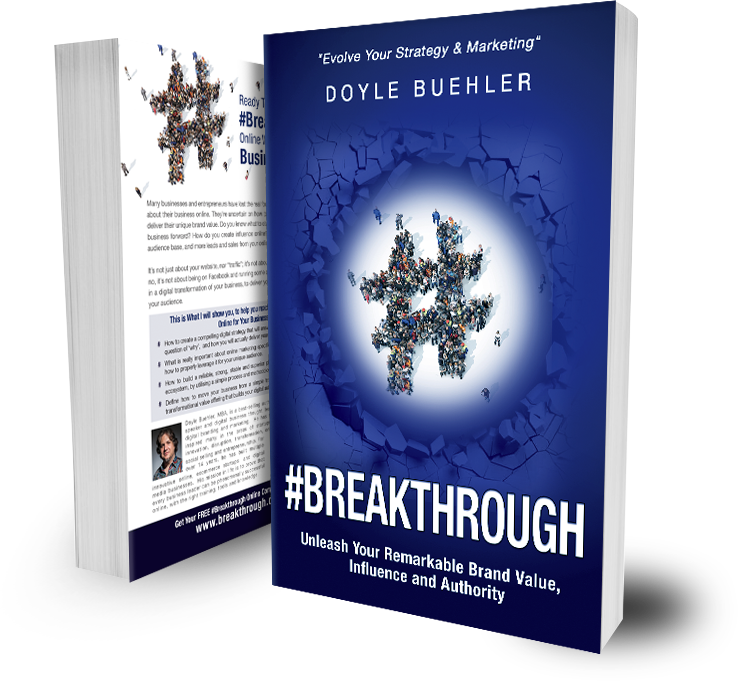 Based on the core digital leadership criteria from the book #Breakthrough, by Doyle Buehler, it will help you find your digital strengths and show you how to use them to your advantage in your business. What Are The Critical Factors Needed To Create Clarity & Certainty With Your Business Online? What Are The 7 Disciplines of Digital Leadership? 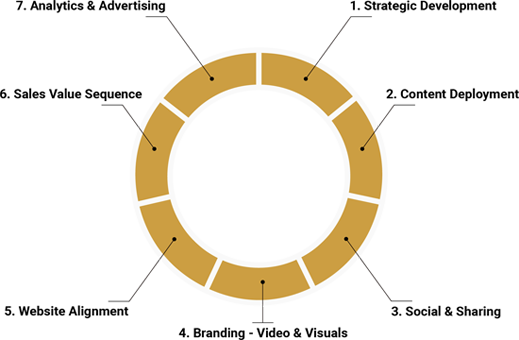 They have a sound digital strategy that connects and communicates who they are, online. They have developed a detailed content plan that helps them discover and empower their voice online. They have learned how to use social media properly, as a part of an ever growing community. They understand that branding, visuals and videos are a significant part of what they develop and create online for their audience. They have established and continue to develop a sales funnel that is continuous and always working for their business. They realise that advertising and analytics is critical for their long term success, in order to expand their audience and generate more business. 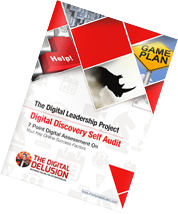 of Digital Leadership for Your Online Business Success? Find out exactly where you and your business really stand amongst your competitors, and what you can do differently to gain clarity, confidence and certainty online. The #Breakthrough Digital Strategy Scorecard will help you find your digital strengths and show you how to use them to find clarity, confidence and certainty in your business.